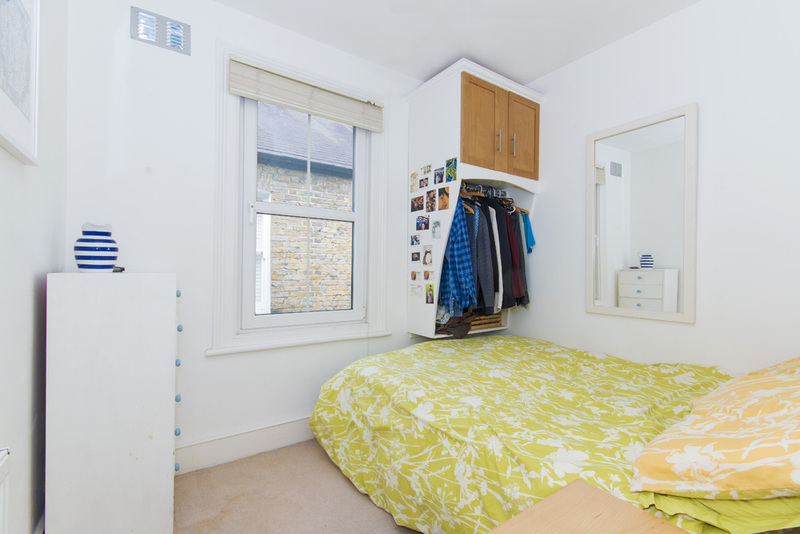 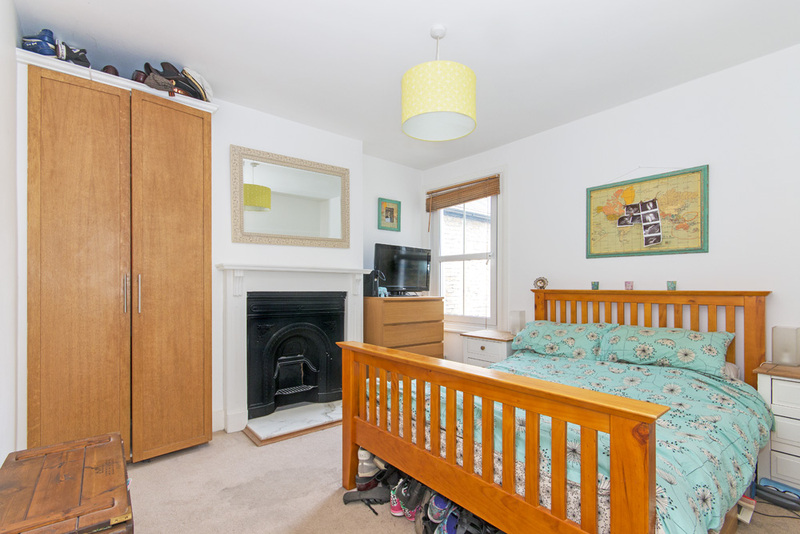 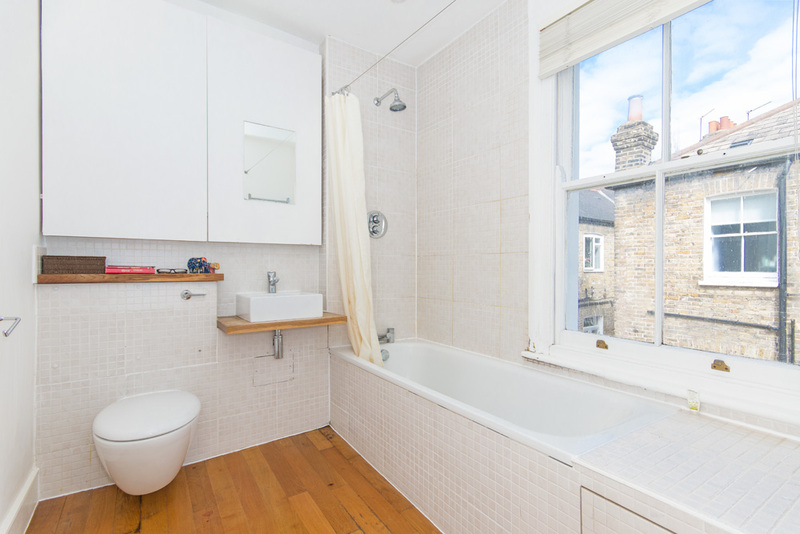 A spacious and well presented first floor two double bedroom flat, conveniently located for transport and the local amnetities of Garratt Lane and Wandsworth High Street. 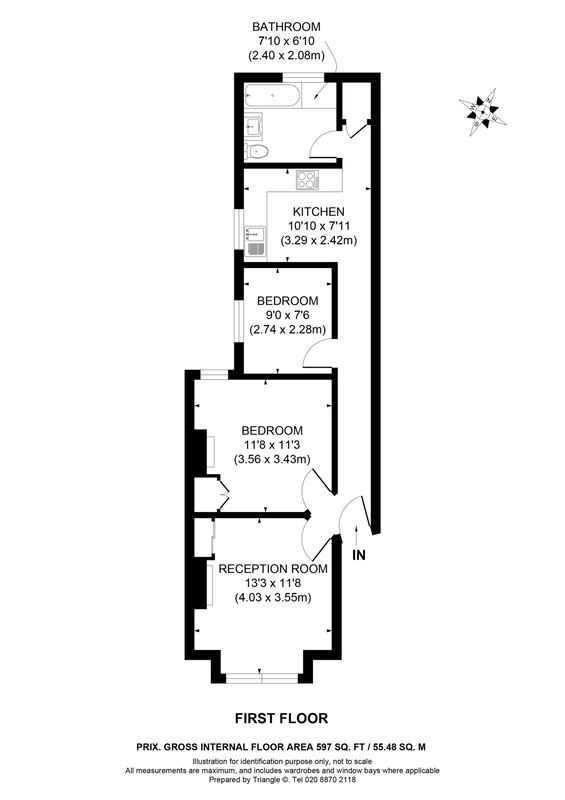 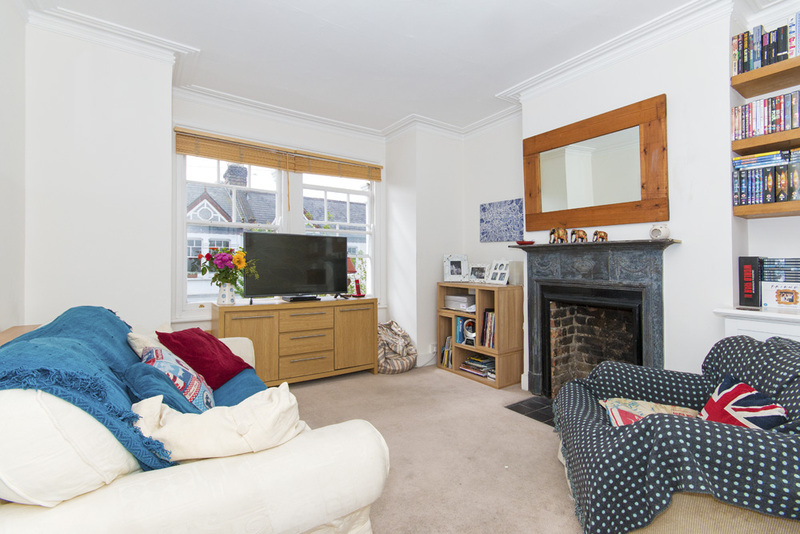 The property provides a spacious living room, two double bedrooms along with modern well fitted kitchen and bathroom. 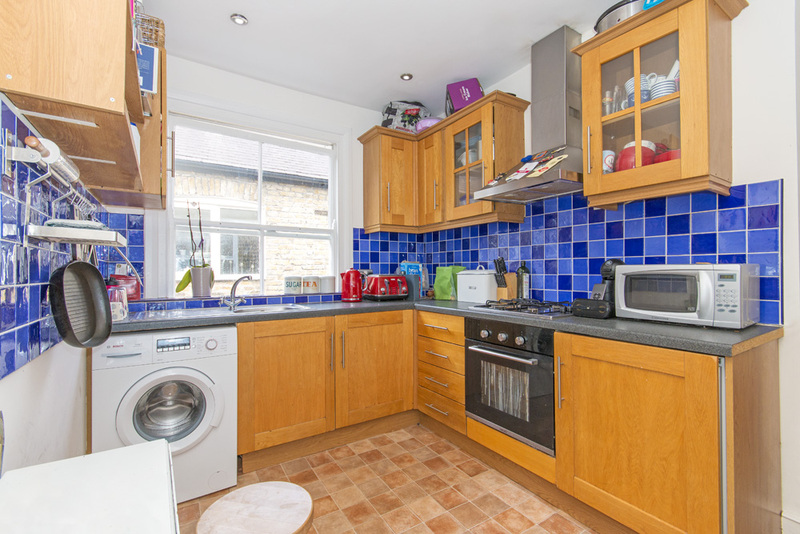 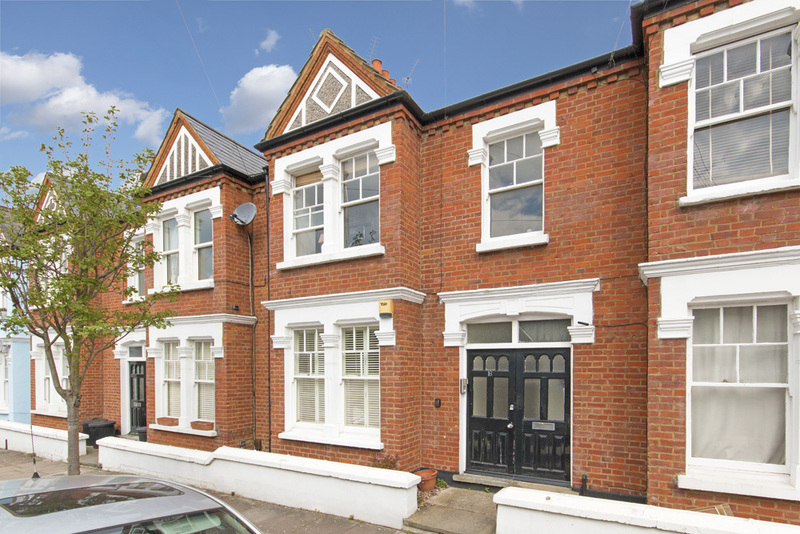 Treport Street is located approximatley 13 minutes form Earlsfield Mainline, whilst the popular Southside Shopping Centre is also just a few minutes walk away.